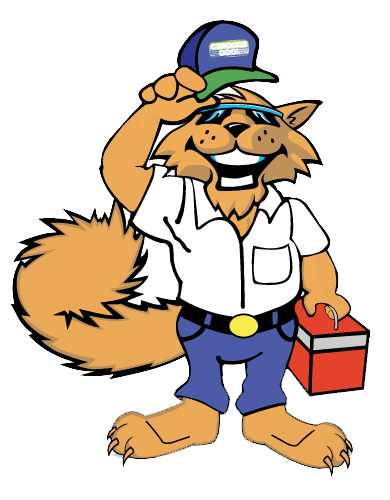 Carolina Cool is looking for outstanding HVAC technicians and installers to join growing team of professionals. Our techs are dedicated to make our customers’ homes comfortable and energy efficient. If you are highly motivated and can deliver top-quality service and meet our high standards for safety and quality please apply! We are looking for those with mechanical skills and aptitude, and HVAC experience in Residential or Commercial environments. Copyright 2019 - Carolina Cool - All Rights Reserved.